In match 29th of the Indian Premier League 2019 (IPL 2019), Kolkata Knight Riders (KKR) will host Chennai Super Kings (CSK) at the Eden Gardens on Sunday. 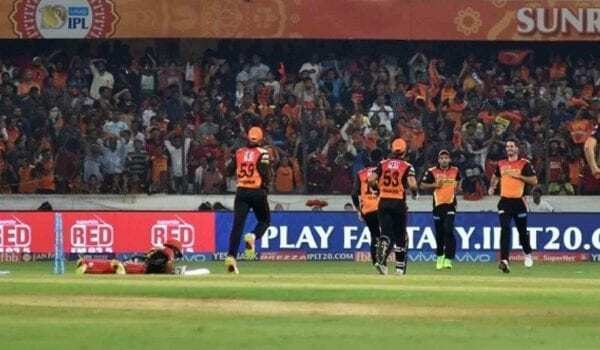 MS Dhoni-led Chennai is placed comfortably at the top of 2019 IPL points table while KKR slipped to the second spot after two consecutive losses. Dinesh Karthik's KKR lost their last match at Eden Gardens to Delhi Capitals after making three changes in their playing 11 that paid heavily. 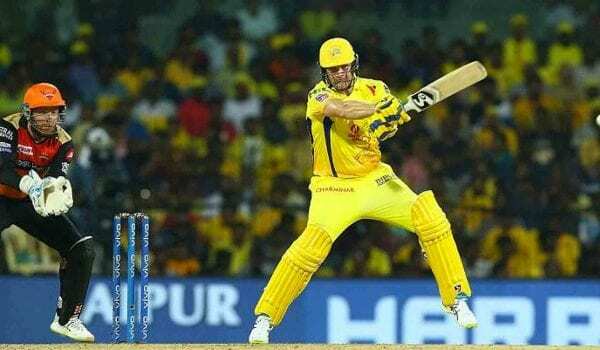 Chennai Super Kings defeated Rajasthan Royals at Sawai Mansingh Stadium on Thursday and with that, they also brought up their hat-trick victory. Chennai clearly has visible weak spots but Dhoni still manages to get away with a victory as he knows how to get the best out of his players. Kolkata have shown signs of weakness in their last two matches and their reliance on just Russell is evident but the all-rounder looked tired in their match against Delhi and Karthik will have to find ease his burden. In their last clash, KKR were out for 108 runs and Chennai chased that score comfortably and the side would eye revenge at home ground.